Apple Mail can be a problematic email client at times, especially when it comes to email signature images not displaying correctly. 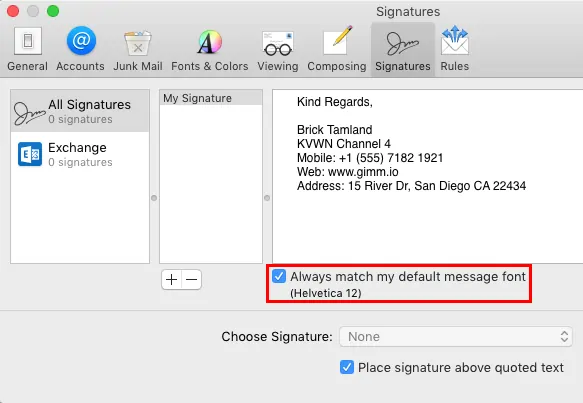 When your email signature images are not showing up in Apple Mail, there are a few ways you can fix this, depending on the situation and the symptoms. So, you’ve created a flash new email signature and pasted it into the email signature window in Apple Mail and cant get the images to show up? Well, believe it or not, this is quite a common problem, which is easy to fix. If you have images in your email signature, it is likely created in HTML format. So, when you paste your email signature into the new signature window, you want to ensure it is still formatted in HTML. 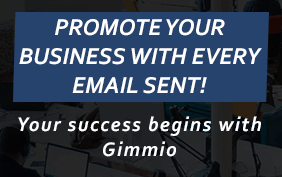 When installing your email signature, ensure you untick the box at the bottom of the signature preview window which says “Always match my default message font” as this will turn your email signature into plain text format, instead of keeping the HTML format of the signature. When you create a HTML email signature in Apple Mail, you would expect the images to be visible when you compose a new email, right? Well, that’s not always the case. Occasionally, the images in your HTML signature won’t be shown and you will see plain text instead. This happens because your Apple Mail is set to compose new emails using Plain Text format, instead of Rich Text format. Also, for some reason, Apple Mail refers to HTML format as Rich Text. So, when you select Rich Text format, it actually includes HTML format too. 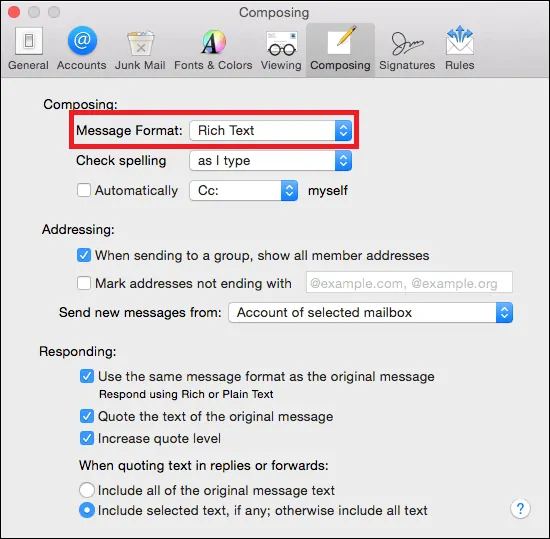 Click on Mail > Preferences > Composing tab > Message format > Select “Rich Text”. When you receive emails in Apple Mail, sometimes the images in email signatures won’t show up, and this can be really annoying. 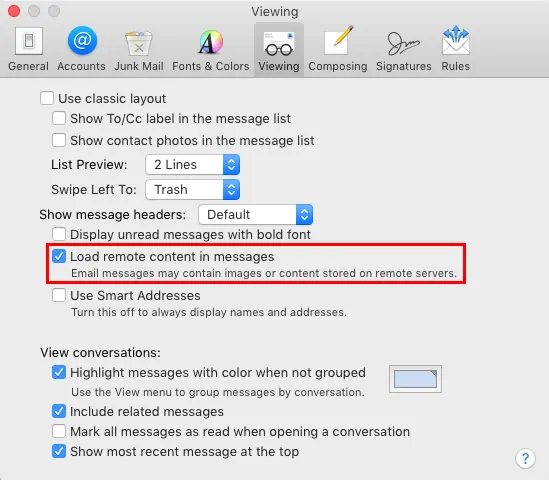 Although there can be a few reasons for this sort of thing happening, most of the time it’s because your Apple Mail is set to not load remote content in messages. Click on Mail > Preferences > Viewing tab > Ensure that “Load remote content in messages” is ticked. 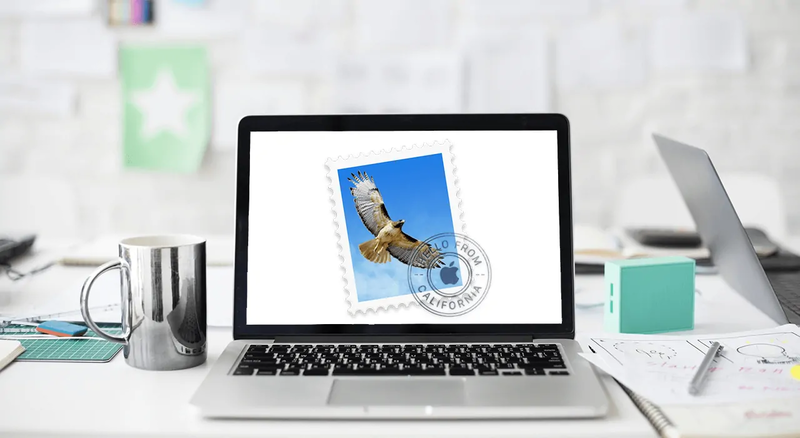 Your anti-virus program is detecting a threat with the email signature and automatically blocks the image downloads when it scans the incoming email. In this case, you would need to make an exception rule in your anti-virus application. The mail server is blocking the image downloads of incoming emails due to policies that have been applied. To stop this from happening, you would need to contact your server administrator. When replying to emails, your email signature shows up as plain text and doesn’t have any images in it and also loses its formatting. This happens when someone sends you a plain text email, and you reply to it. By default, Apple Mail will use the format which the email was created with when responding to emails. So, if someone sends you a plain text email and you reply, it will remain in plain text format. You can change the way Apple Mail handles replies and tell it to reply to emails using your chosen message format. 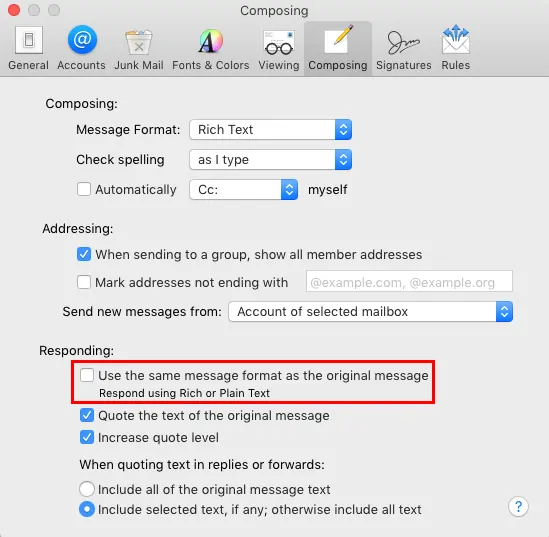 Click on Mail > Preferences > Composing tab > Ensure that “Use the same message format as the original message” is unticked. My client is using iCloud for her email? I do not have access to her machine. Is there a way to install remotely? If you don’t have access to her machine, you could log onto her iCloud account from your computer if you know her password and then install the signature.